Welcome to the Waste Containers group of SmartGuy.com. Feel free to interact with other professionals from across the world. You can find professionals, find deals on services, find professionals who might barter, or simple post questions, comments, or suggestions. 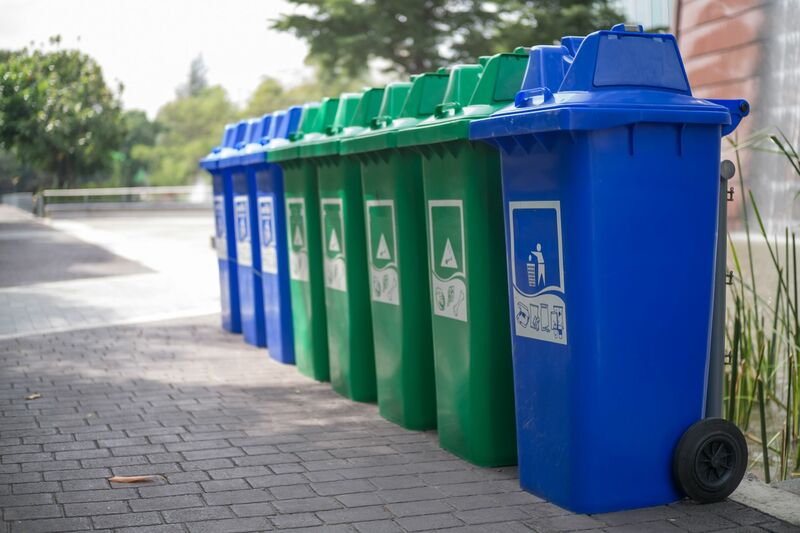 A waste container is a container for temporarily storing waste, Waste containers are usually made out of metal or plastic. Some common terms are dustbin, garbage can, and trash can.